A comprehensive offshore oil and gas well maintenance programme is set to begin off the North Taranaki coast in February, according to the Taranaki Daily News. Yesterday it reported that the well intervention project is part of ongoing hydrocarbon reservoir maintenance to be undertaken by OMV New Zealand, which last month completed acquisition of the offshore wells from former operators Shell NZ as part of a multi-million dollar deal. The newspaper said the interventions are required to ensure that the wells are producing optimally. An OMV NZ spokeswoman said the work would include entering wells using coiled tubing technology, installing plugs, perforating new zones, and flowing the returns back through a well test skid before flowing into the pipeline. “The Pohokura offshore intervention campaign was centred on existing offshore wells, and OMV were planning to open new producing zones and shut off zones which had watered out over time,” she reportedly said. She said the well interventions are not related to the Pohokura pipeline repair activities undertaken in 2018. The campaign would start after the COSL Boss jackup rig arrived in Admiralty Bay, near Marlborough Sounds early in February. The rig was being transported to New Zealand on the heavy lift vessel (HLV) Red Zed I. It is currently on its way from Singapore and, after offloading at Admiralty Bay, the rig will be towed up the west coast of the North Island, subject to weather, to the Pohokura Platform B (PPB) location and installed over the platform. OMV Australasia senior vice president Gabriel Selischi said the Pohokura intervention campaign is scheduled to begin in February and finish at the end of April. 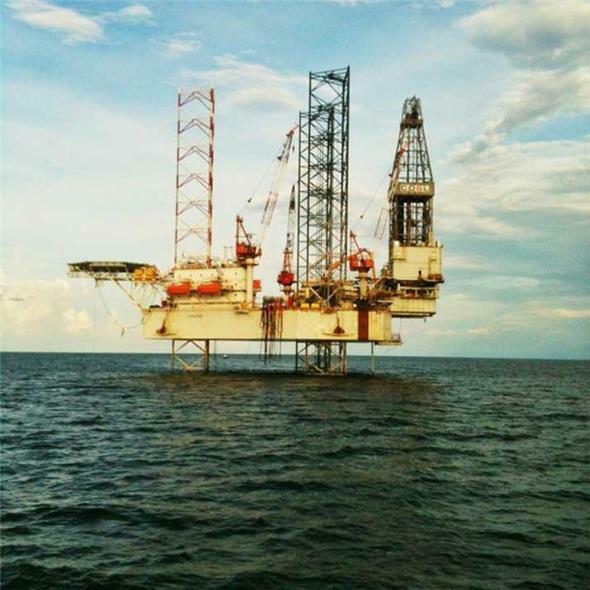 For safety reasons offshore production will be stopped for about 30 days, including 12 days in February during rig integration, and a further 18 days during the campaign. 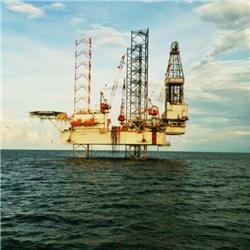 The COSL Boss drilling rig. Photo by Bobby Y.